Our team is led by Cpt. Kostas, a Mercantile Marine Academy Officer, licensed Captain, as well as licensed shipping agent (registered at the Central Port Authorities of Piraeus), with nearly 15 years of experience alone in the private yachting sector in Greece. Cpt. Kostas has gained valuable experience through various positions in charter yachts as well as private mega-yachts, occupying very early in his career top authority positions, later on expanding his professional activities cooperating with yacht dealers, dockyards, as well as naval architects and marine engineers specialising in refits and repairs, thus acquiring a diverse knowledge and experience around yachting. maximise the vessel’s return-on-investment with an acute eye on operating costs. 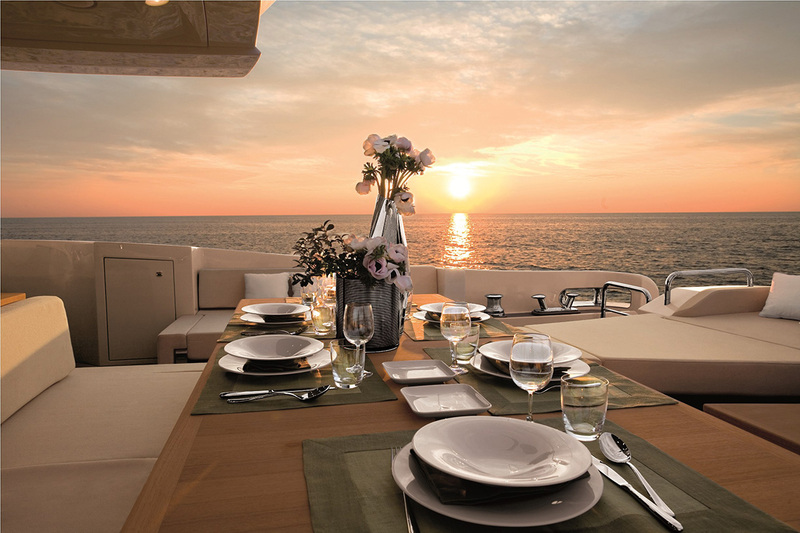 The yacht owners’ satisfaction and appreciation of his work has almost naturally led him to the establishment of ARGO MARITIME, where he pursues to provide personalised yachting services of the highest standards, seeking to exceed yacht owners’ and charter clients’ expectations. Our yachting services include full yacht management & shore support, charter, sale & purchase, as well as crew manning services. Furthermore, the yachting agency now complements a second division of shipping and customs brokerage. Our goal is to expand the range of our services in the shipping industry and develop another successful ARGO MARITIME business unit, being vessel owners’ representatives, acting in their best interest on every issue, such as port operations, fresh provisions and supplies, berthing, liaising with harbour masters and port authorities, crew transfers, customs documentation, immigrations formalities, etc.